Holland Party Hire offer the best value for money party hire in Adelaide. We understand that you want to have a stress free event. We also know that you want your guests to be happy, safe and above all, to have fun. We were established in 1980 and the experience we have gained throughout the years, means we really know how to organise a successful event. Great service for any event – big or small. Whether you are having a corporate event, a wedding, an engagement, birthday celebration, a family affair, or a simple gathering you get the same great service. 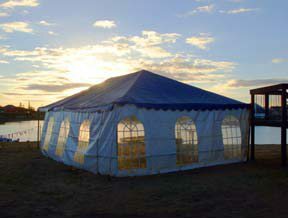 We have hire packages and products to suit small family gatherings and any sized gathering up to large corporate events. Check out our party FAQ’s or call for help. Not sure what to do? We can help you organize and enjoy a special and hassle-free occasion. Using Holland’s for your Adelaide party hire will definitely make your party more enjoyable. Check out our party hire FAQ’s or ring us for advice – we’re happy to help. 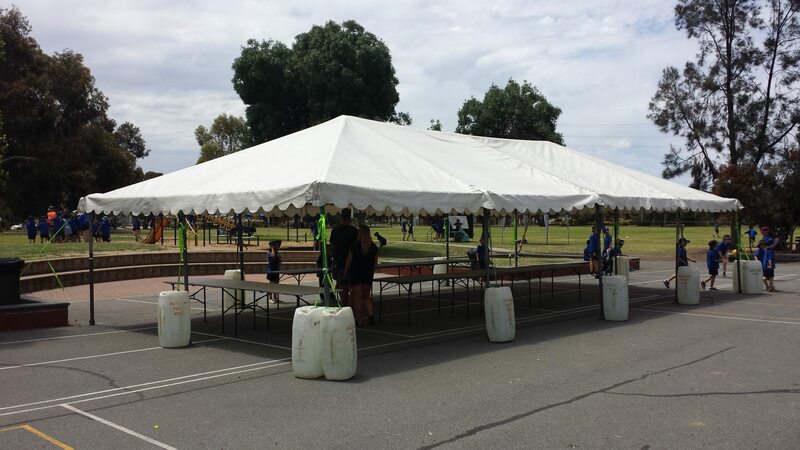 Holland Party Hire brings you a wide range of options for your Adelaide party hire needs, and we have put together a range of the most practical packages designed to suit a special occasion. If you have special requests, we are more than willing to personalise your package according to your event’s particular requirements. Why Choose Holland Party Hire? We have been in business since 1980, and our experience has turned into unmatchable expertise, and given us the edge amongst other party hire companies. At Holland Party Hire, we believe that each special occasion is unique, and the best way to meet all our customers’ particular expectations is combining swift and reliable communication with experience and knowledge. We know that you want to enjoy every moment of your own special event, and that is why we are here to make it a success. 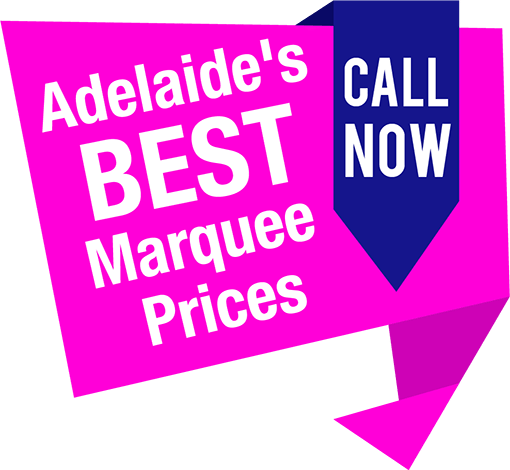 We are dedicated to providing everyone with quality party needs, which is why we make sure our prices are spot-on, while offering discount prices all over Adelaide!